Historic farmsteads and rustic churches. The pastoral heritage of the Piedmont. 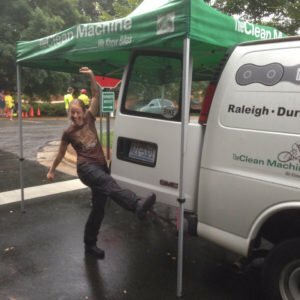 The Tarwheels donate all proceeds, in excess of expenses, to bicycling related activities in our community. In the past 6 years we have donated more than $15,000/yr. 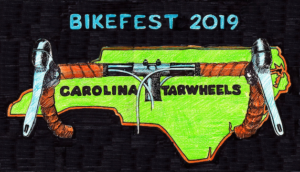 Recipients include Triangle Trips for Kids, Lewis Days (bike restoration for children of need), Kidical Mass, the Special Olympics Cycling Team, and the Carrboro Bicycle Coalition. 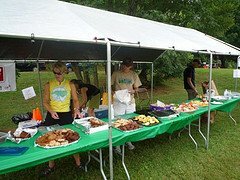 The Tarwheels take pride in the volunteers who contribute time, energy, and the tour’s hallmark homemade cookies and baked goods. 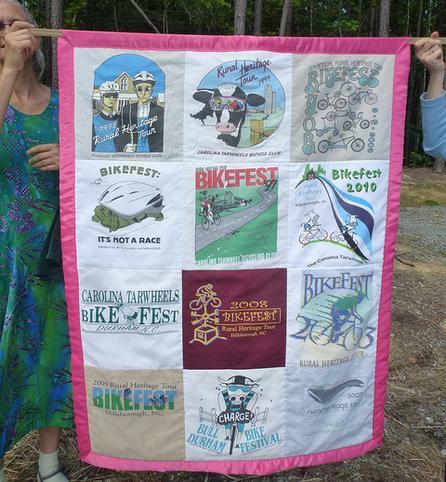 They have made the Rural Heritage Tour one of the most enjoyable bicycling events in North Carolina. Refreshments will be provided at the end of the ride, but all riders are still encouraged to carry their own water bottles. This is a fully-supported ride with rest stops, refreshments, and restrooms. Routes are clearly marked and patrolled by SAG vehicles. Mechanical support (repair) is provided on a cost-of-parts-only basis.